STIRLING, N.J., — Symco Inc., specialists in Commercial Audio, Video and Data solutions and Unified Communication & Collaboration in the Mid-Atlantic and New England states, will host its annual Technology Showcases on April 23 in Tysons, VA and April 25 in King of Prussia, Pa.
“We’re excited to work with so many of our technology partners and AVIXA to bring these events to our local markets for those who aren’t able to travel to the large industry shows,” said Frank M. Culotta, President of Symco, Inc.
“We’ve been hosting these events since 2003, and, each year, we’ve grown to serve a wider audience, not only with the breadth of products and solutions, but with professional development opportunities for our consultant, integrator and end-user attendees,” added Culotta. 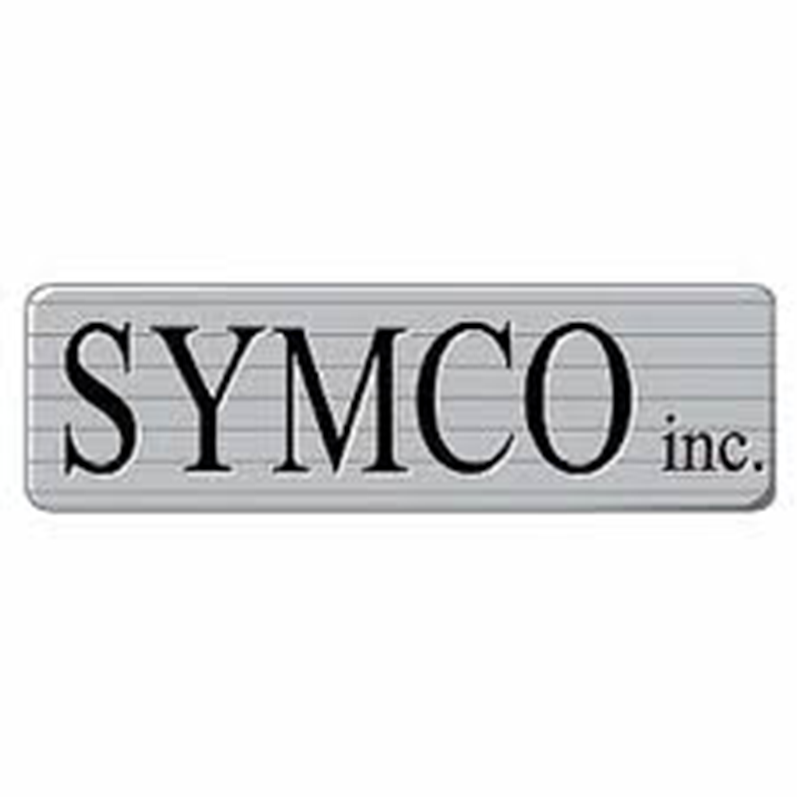 The Symco Technology Showcases allow attendees to visit with more than 20 exhibitors to gain exposure to, and interaction with, today’s leading technology solutions and the people who are designing, installing, and using them. The Showcases will offer 9 classes, including those with CTS RU credits, presented by Symco, Cambridge Sound Management, Lightware, Screen Innovations, Control Concepts, Utelogy, HRT, and AVIXA. In addition, this year, the event will also include an AVIXA Women’s Council and Diversity Council Presentation where participants will discuss key industry trends including AV-as-a-Service and what’s new in Digital Signage and Projection Screen Technology. All showcase participants are welcome. The showcases are open to all Integrators, VARs, consultants and Technology Managers and Users.